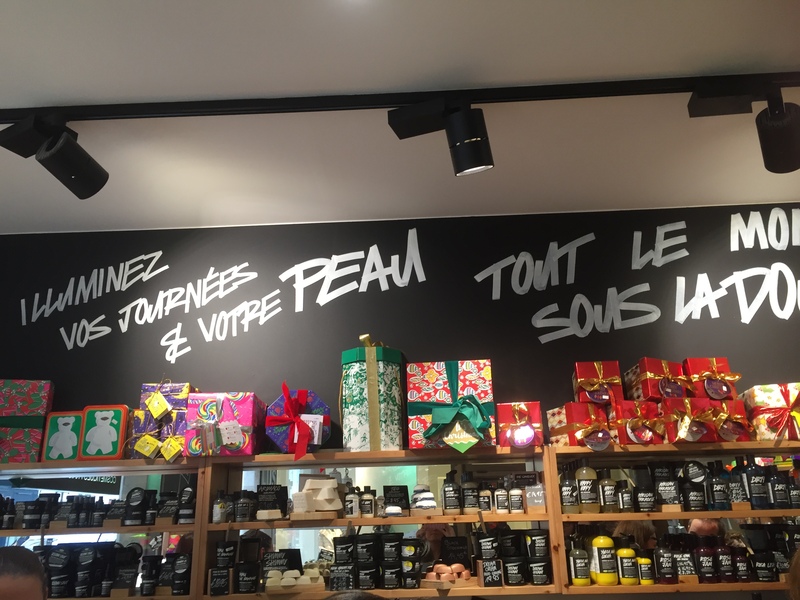 Last month, I have been invited to the presentation of Lush Winter Collection that was held at the Lush store in the Gran-Rue. 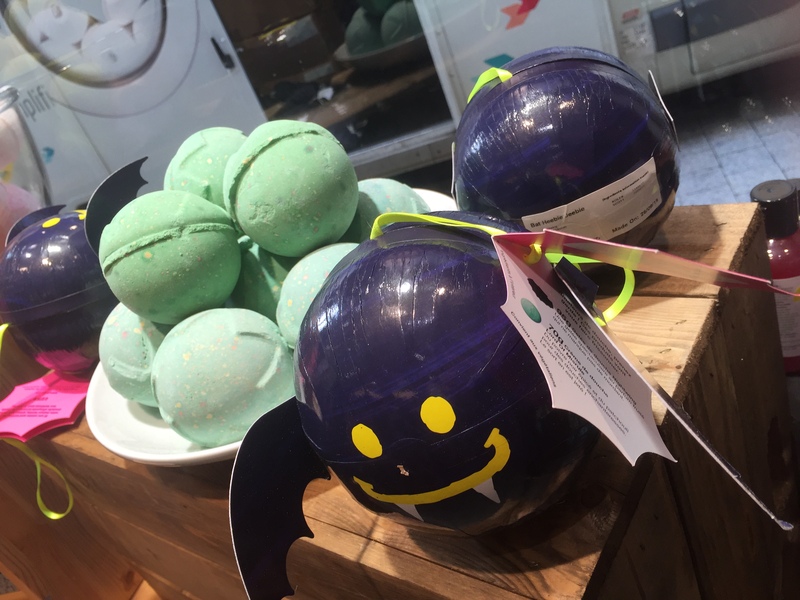 It was a great occasion to meet some fellow bloggers, spending couple of funny hours and above all learning about the new Lush Winter Collection 2015 – with great products dedicated to Halloween, – gone already, and Christmas, – coming! 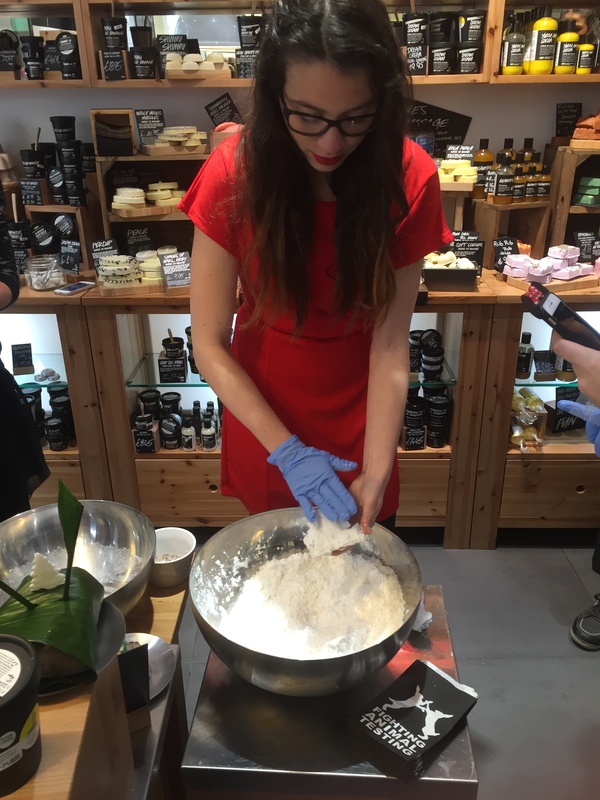 Some pictures of the event – together with lovely Imena of Katherade preparing her Butterbear – followed by some more information about the Winter Collection. 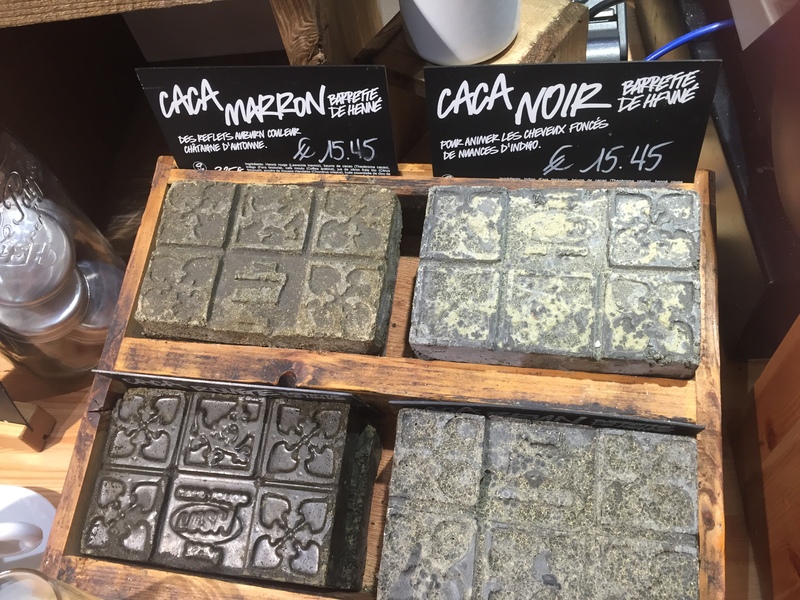 Lush has always been one of my favorite brand for bathing products. If you are following me on snapchat, you know probably that a long, bubbly bath is one of the best treat to conclude my day. I tend to associate my bath products to my daily feelings – using sparkling products before nights out or calming one when I had a bad day. 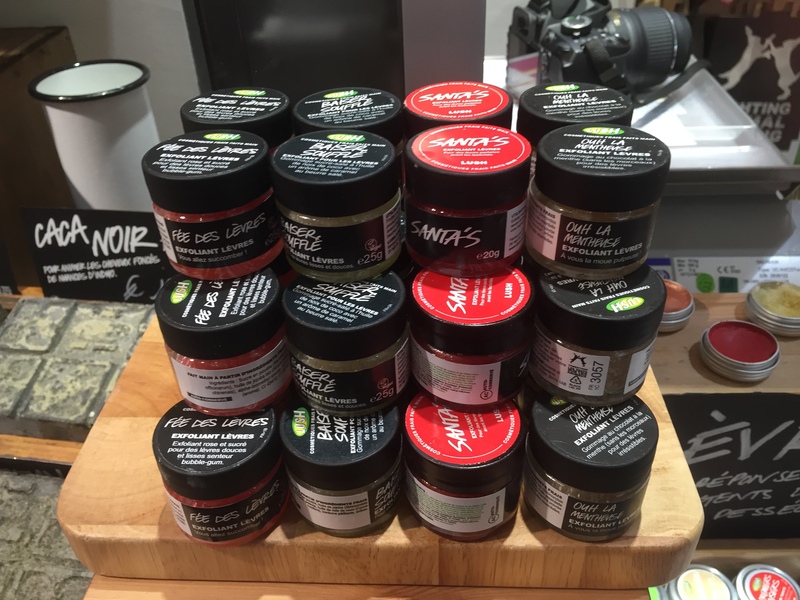 This is the reason because the Lush collections are perfect for me. Moreover, I am always very attentive regarding the quality and the origin of the products I am using – my granny is used to say: ” you are born with a great skin, but to keep it you must work for it” – and for this reason, Lush products, with natural and organic ingredients, not tested on animals, are, once again, one of the best thing you can find on the market. 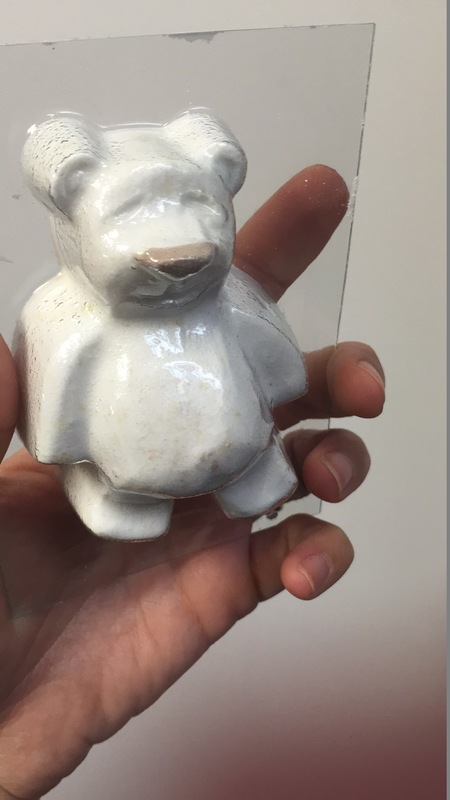 First product I have tried, as soon as back home the same day, was the Butterbear – well, I prepared it, so I wanted to be sure I did a good job. 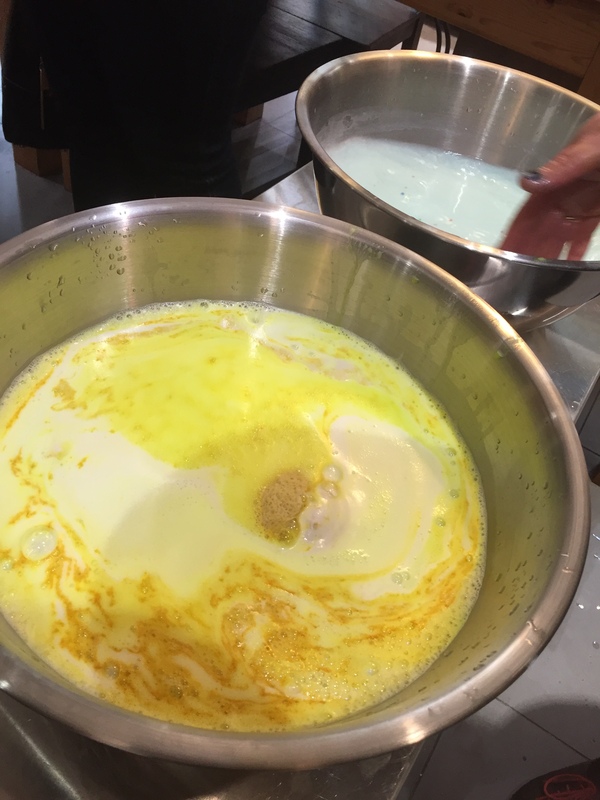 Butterbear is a great bath bomb, prepared with cocoa butter, vanilla and ylang ylang. 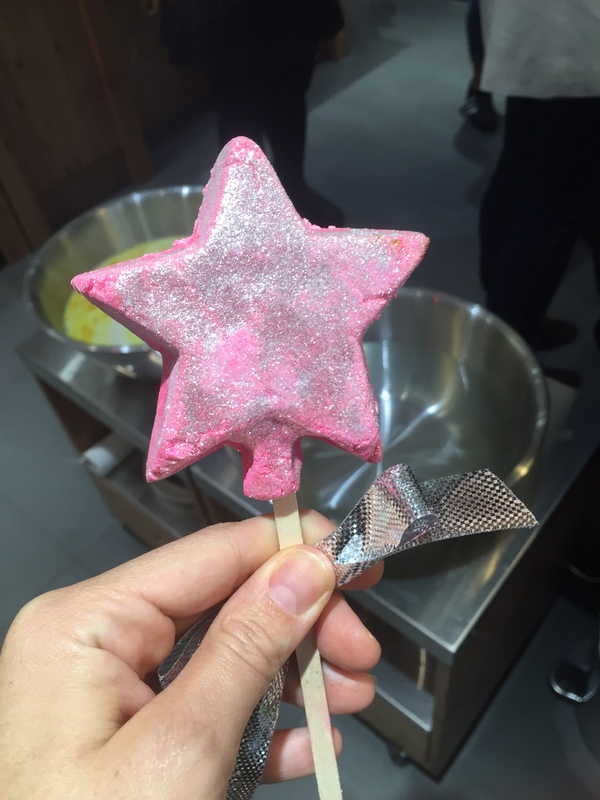 I loved it – not only because I prepared it! – because gives you a very relaxed feeling and soft skin. 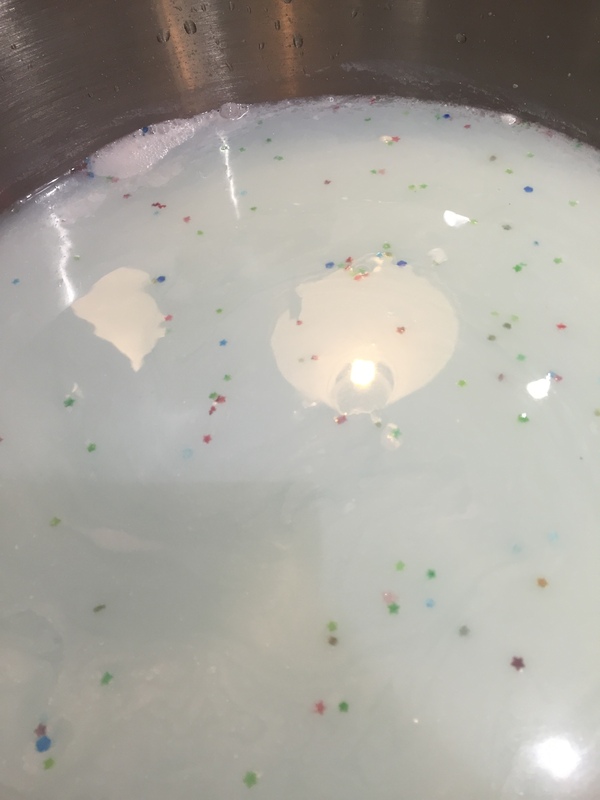 My favorite bath bomb was indeed Yog Nog , made with Karite, Ylang Ylang and with a very sweet perfume, and, above all, the Star Dust, with Rose and Vanilla. 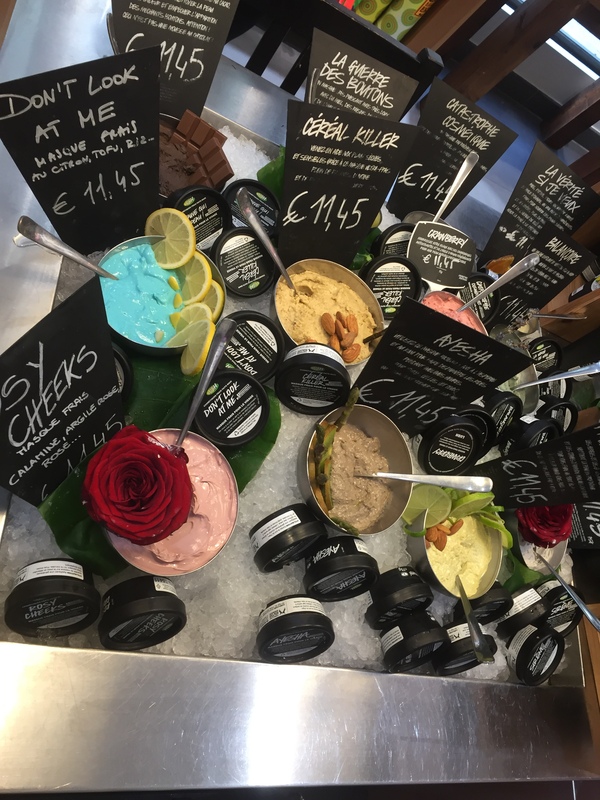 When you put it into the bath, you have tons of starts flowing around, it is perfect before a night-out during Christmas holidays and my skin was feeling absolutely delicious afterwards. 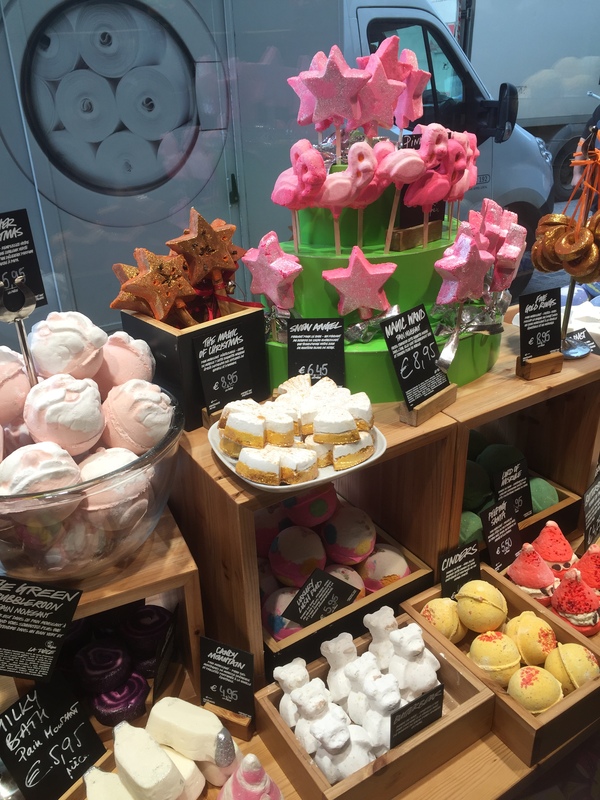 For the Bubble Bar series, we could try The Magic of Christmas, Peeping Santa and Five Gold Rings. While the Peeping Santa was the funniest one – resembling a small Santa -, it was a bit problematic keeping it entire in my bathroom – was melting a bit. Opposite side, I loved The Magic of Christmas and the Five Gold Rings. 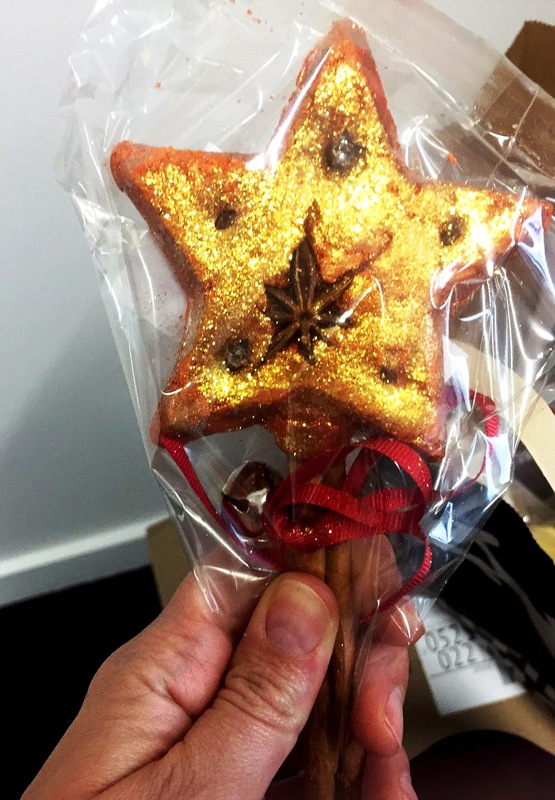 The Magic of Christmas is made of almonds and cinnamon, with a real cinnamon stick to hold it. It was the most scented of all the products received and hubby loved it as well – without considering the amazing feeling of bathing in gold! 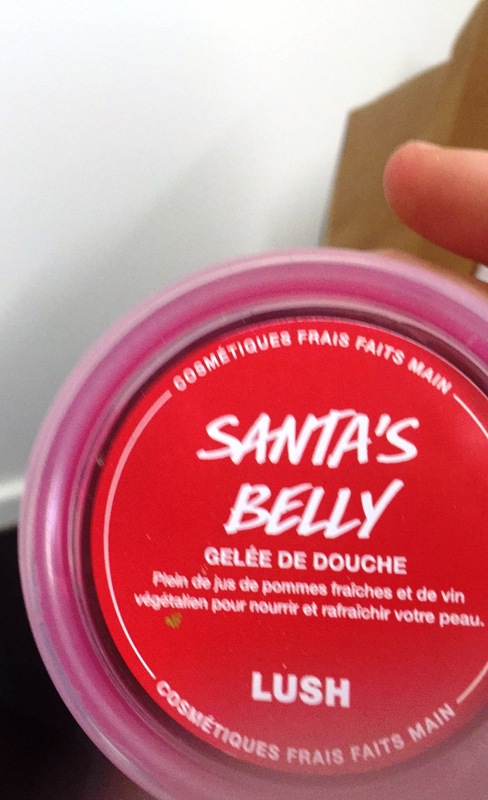 Next was the Santa’s Belly – I am still using it! – a very unusual shower jelly, perfumed of apple and wine. At the beginning it was quite weird to use and was giving a strange feeling, but after the first couple of times it became my best shower product. It is very cleansing and give a spicy and warm sensation. 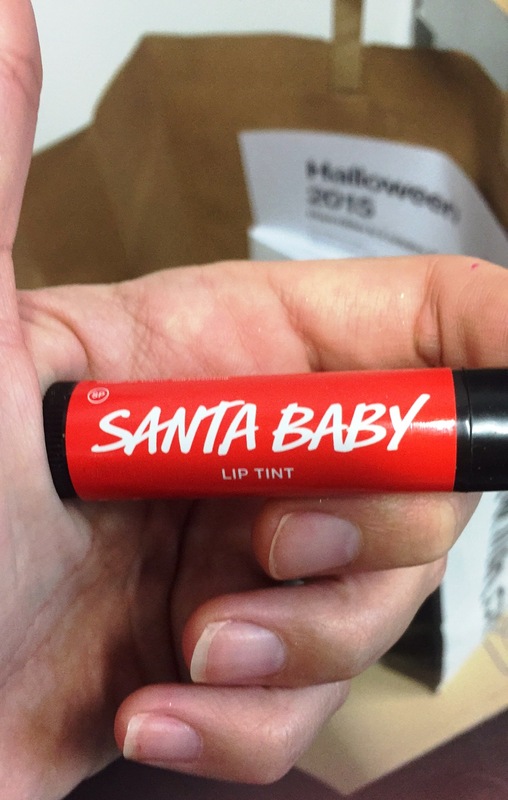 At last, my favorite favorite favorite product – The Santa Baby lip tint. Normally I am always using “big brands” make-up, as for some reason, I feel safer. But after trying this lip tint I have forgotten all my glamorous lipsticks in the box. I am really just using the Santa Baby when going out and I really hope this will become somehow a continuative product. Not only it has an incredible smell and a wonderful color, but it is the first lip tint I tried it stay all day long, without drying your lips and maintaining its amazing color even if you eat, you drink and wash your face. All my friends asked me about the color of my lips recently and all of them were surprised discovering it was “just” a Lush tint. Girls – trust me, go and try. Boys – this is a perfect idea to complete a gift for your lady, you will never have lipstick on your face/shirt again. I have seen in the UK is already sold out! Hurry up! Lovely review and pictures! I hope that next time I can join. 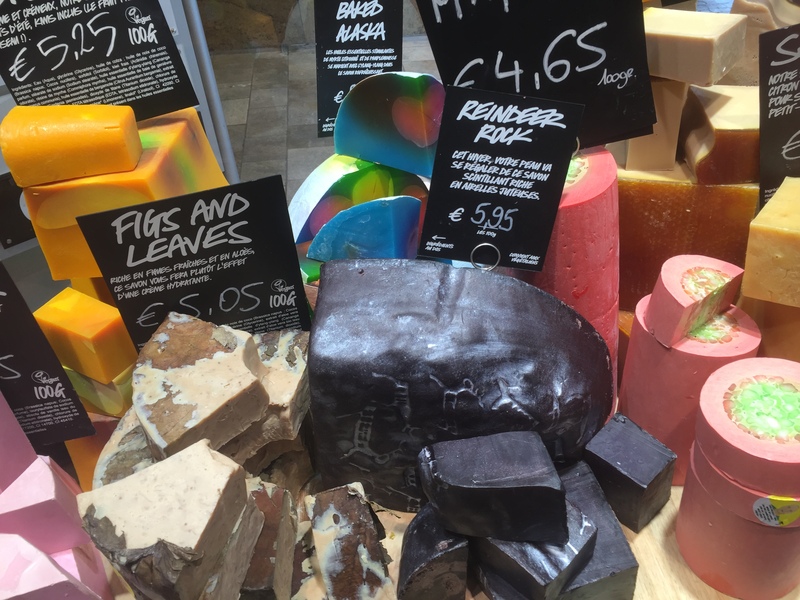 I LOVE Lush products!